A group of thieves struck Kadalbal area of Pampore, on the Srinagar-Jammu national highway, in the early hours and fled with an ATM of the HDFC bank. Srinagar: Unidentified persons today decamped with an automated teller machine (ATM) of a private bank, containing cash worth over Rs 5.40 lakh, in the Pulwama district of south Kashmir, police said. 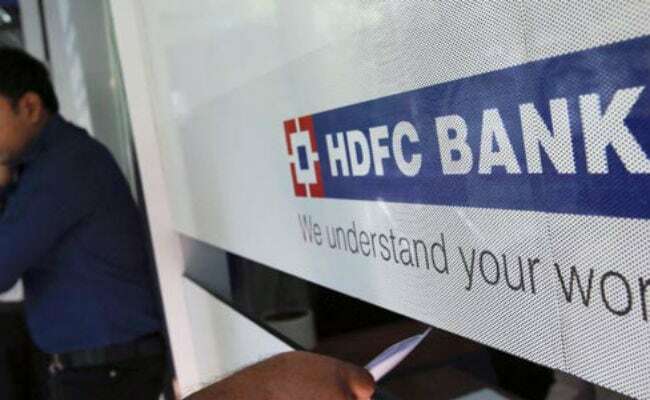 A group of thieves struck Kadalbal area of Pampore, on the Srinagar-Jammu national highway, in the early hours and fled with an ATM of the HDFC bank, a police official said. Preliminary investigation revealed that the ATM was carrying Rs 5,40,200, he said. The police has registered a case and efforts are being made to nab the culprits and recover the stolen machine, the official said.